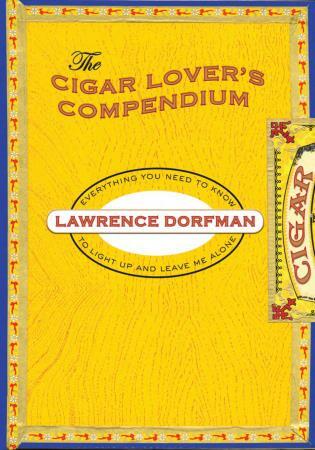 Lawrence Dorfman, a discerning cigar smoker for thirty years, has been a publishing professional for almost as long, in between smokes. He is the author of The Snark Handbook, a weighty little tome on the art of verbal sparring. He favors Padrons, Fuentes, Camachos, and CAOs, but will smoke anything good in a pinch. He lives in Hamden, Connecticut, and spends as much time as possible in the Owl Cigar Lounge in New Haven.